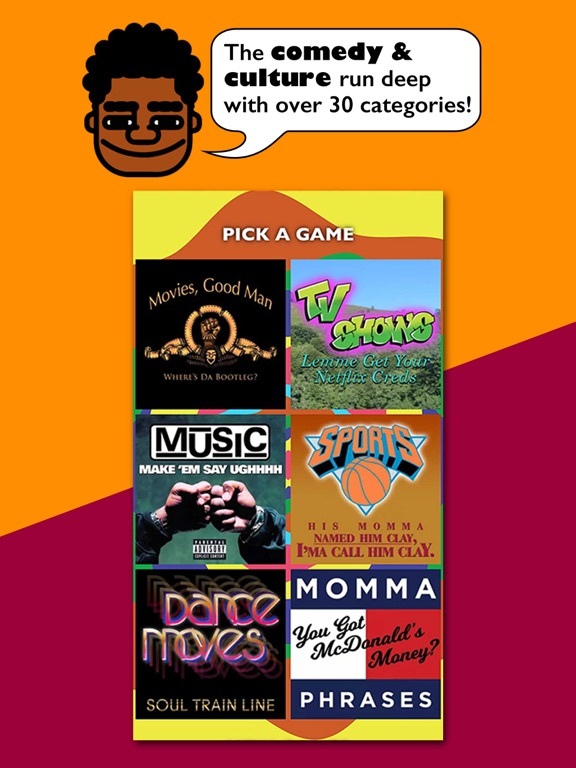 Download BLeBRiTY free via AppsHawk. 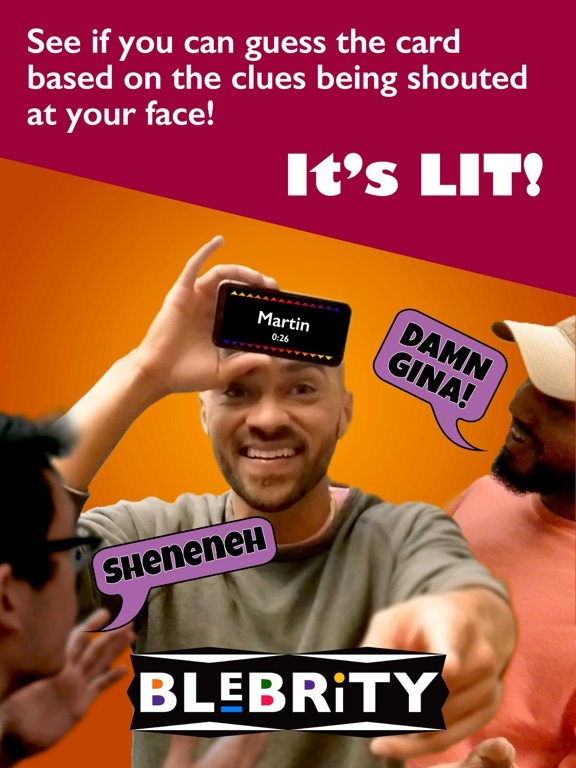 Game night just got blacker! 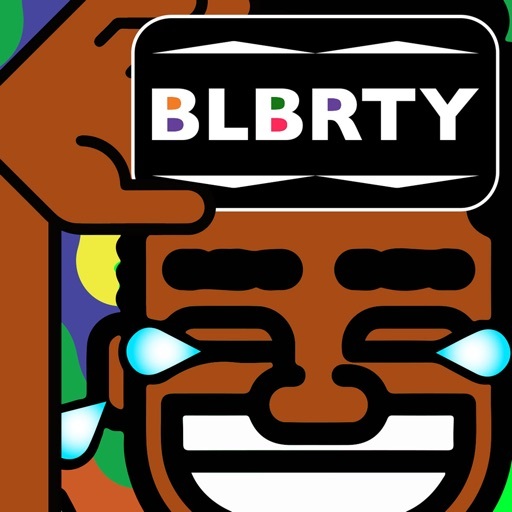 BLeBRiTY is a new charades inspired game from Jesse Williams and his crew! Jesse Williams and his crew did it again! 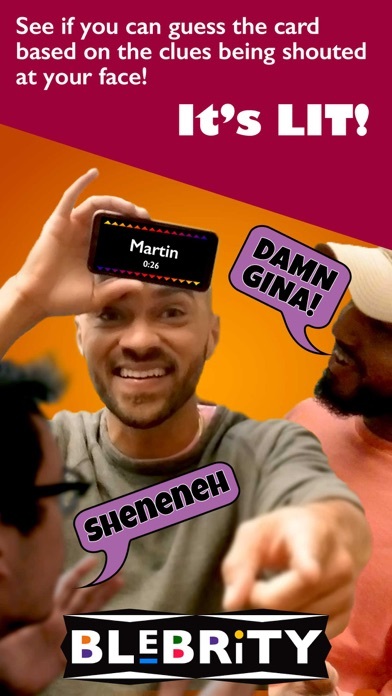 Presenting BLeBRiTY: This charades inspired gem boasts over 25 hilarious creative categories that are guaranteed to turn any gathering into an epic explosion of comedy and culture! Play with friends, family and your favorite cousins over the holidays, or when you're waiting in line or a lobby. 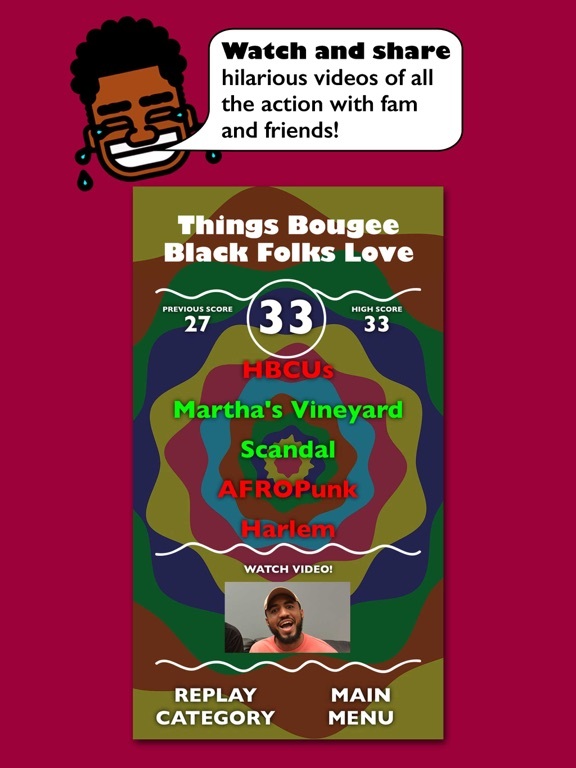 From '80s Babies' to 'Things Bougie Black Folks Love', from 'HBCUs' to 'White Folks at the Cookout' to 'Celebrities Only Black Folks Know', this gaming experience is made for us by us, and it's fun for the whole family! 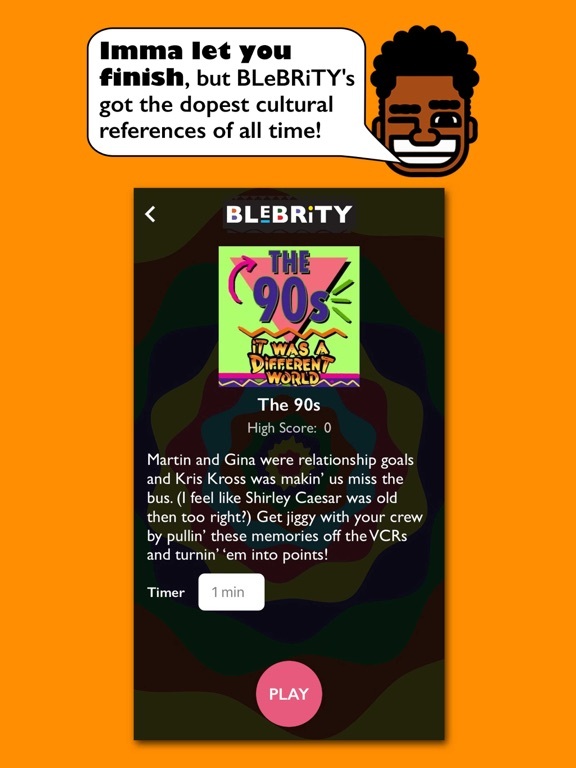 With titles, imagery, and terms we know and love, BLeBRiTY is sure to be THE GAME to turn any party all the way up! Let's Get it! 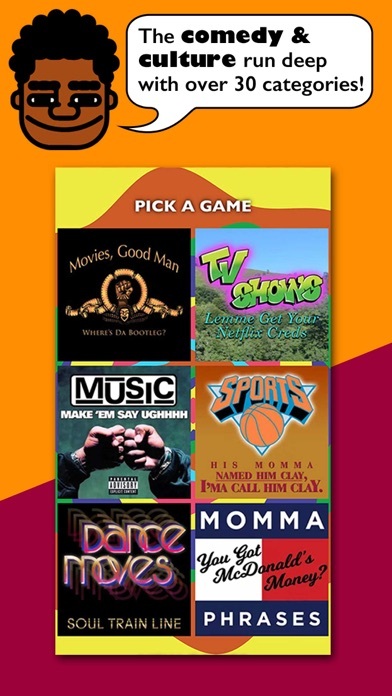 â€˜Blebrity All Accessâ€™ is an auto-renewing monthly subscription at $2.99/month, which provides unlimited access to all content while you maintain an active subscription.